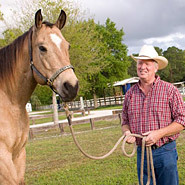 Poultice Treatments For Horses offer horse owners an effective poultice for horse legs and hooves. Epsom Salt Poultice, Medicated Poultice, and other quality poultices help horse legs and hooves to remain strong and sound. 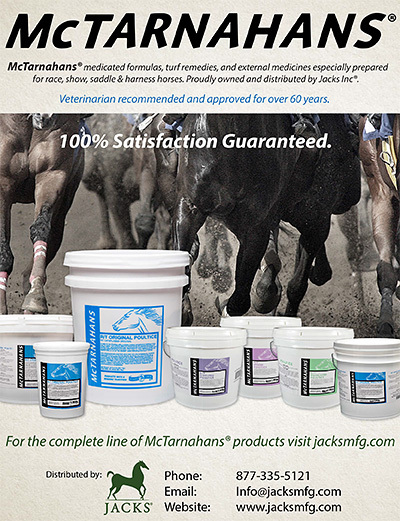 Have a selection of natural poultices for your horse can help your horse with muscle strains, abscesses, pulled tendons, bowed tendons and more.